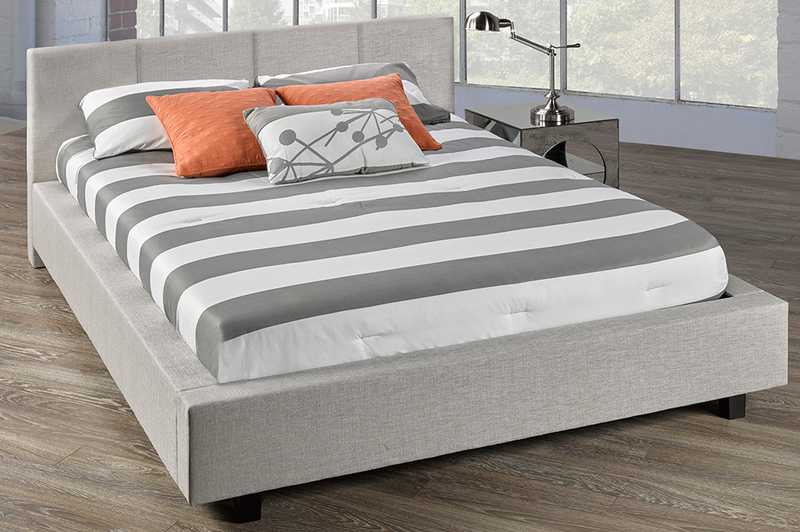 You’ll love this low profile fully upholstered platform bed. 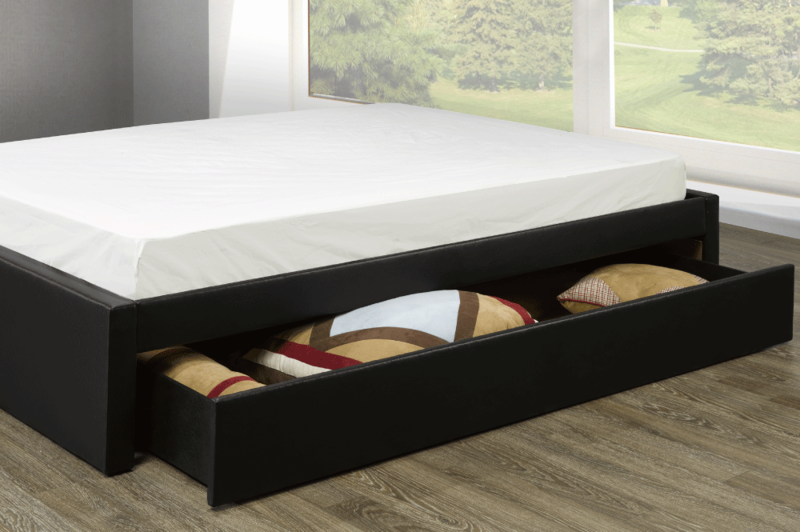 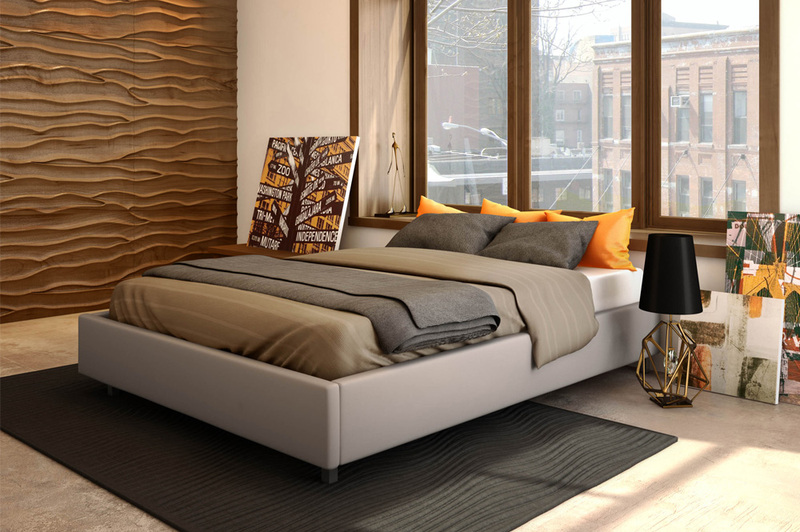 Thick side rails and 38”, simple, sleek headboard provide the ultimate contemporary look. 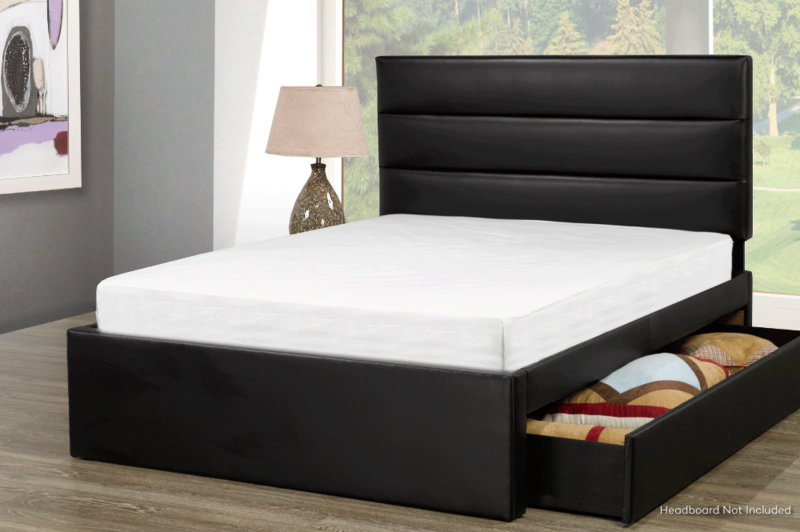 Available in a choice of any of our Rosemount fabrics/leathers.